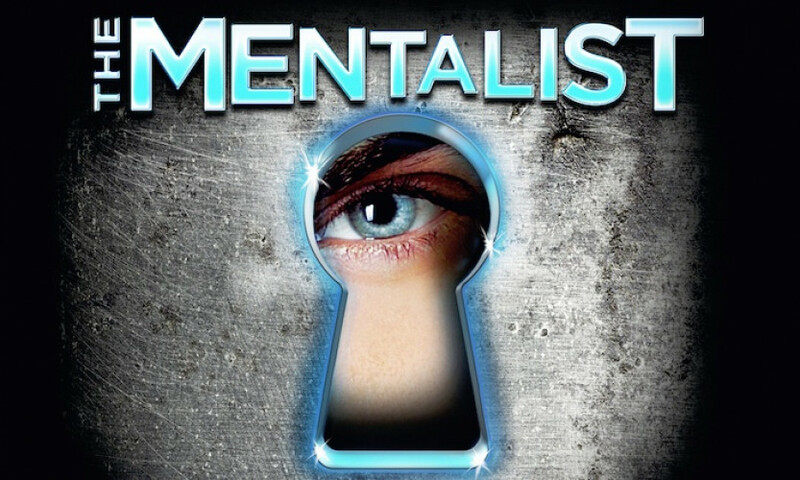 Best Price Guarantee | Vegas.com: If you purchase your tickets via the link provided on this page and find a better price for The Mentalist tickets for the seats purchased, Vegas.com will match the competitor's price and refund the difference. That’s customer care you can count on. Gerry McCambridge has one of the most unique acts on the Strip as well as one of the most unique job titles: Mentalist. As a "mentalist," McCambridge reads the minds of random audience members and predicts the outcome of random situations during the performance. The entire show is also laced with comedy and plenty of audience interaction, making each performance a different experience. For the past 20 years, celebrities have flown McCambridge, also known as the "Mentalist to the Stars," around the world to entertain at Hollywood parties. He has performed for such names as Donald Trump, Courteney Cox, Howard Stern, Lisa Kudrow, Tim Burton, Dennis Miller, David Spade, Carrie Fisher and many more. In 2004 McCambridge had his first one-hour network prime-time television special on NBC. Millions more around the world have seen the special in countries such as Canada, Africa, Australia, Korea, the Middle East, the Netherlands and the United Kingdom. In the summer of 2004, McCambridge also took his one-man mind reading show to New York City. His off-Broadway show was a critically-praised hit.